There is a two week lead time for shipping. Improve your strength and endurance with our Atlas Medicine Ball. 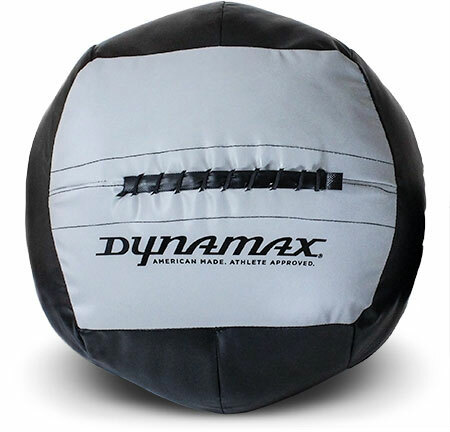 The Atlas is a heavy, heavy medicine ball that is designed to be perfect for high-intensity weight training. Think big power movements, not quick and repetitive exercises. With a weight of up to 150lb, this large medicine ball provides you with a quality workout that will enhance your training and build muscle. Built for superb strength training, this is the perfect way to add another dimension to your workouts and make them tougher than ever. Choose from a range of colours from black to purple to maroon. Think you can handle a large medicine ball? For those that can master the Atlas Medicine Ball, you join an elite group known as #BigBallers here at Dynamax. However, if you’re not sure how to use your medicine ball, you can see our medicine ball training guides for moves that will test your fitness safely. Take your training up a gear as you ascend the mountain and discover the Atlas Project.